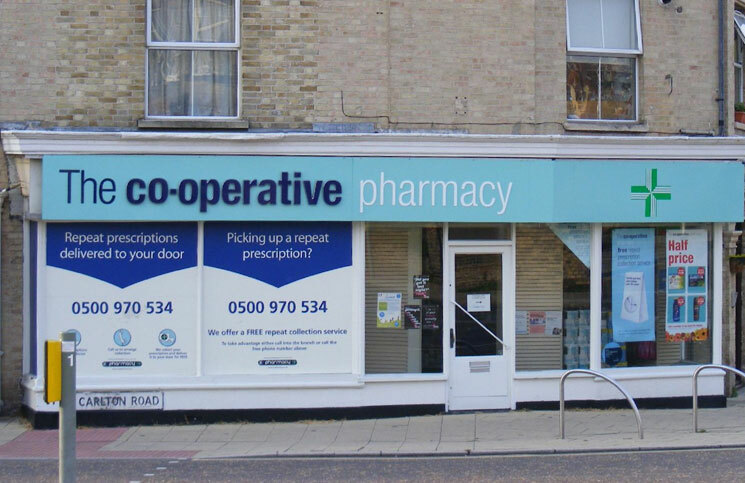 Do you shop at The Co-operative Pharmacy to pick up your prescription, stock up on toiletries or to get health advice? If you have recently shopped at The Co-operative Pharmacy you will get the chance at winning £500 Co-operative Vouchers just by giving feedback on your shopping trip to the co-op. Providing health services across the UK, The Co-operative Pharmacy aim to give its customer’s friendly pharmacist advice and support when it comes to healthcare. The Co-operative Pharmacy also stock a range of products from baby care and photo services to beauty, health and wellbeing products. 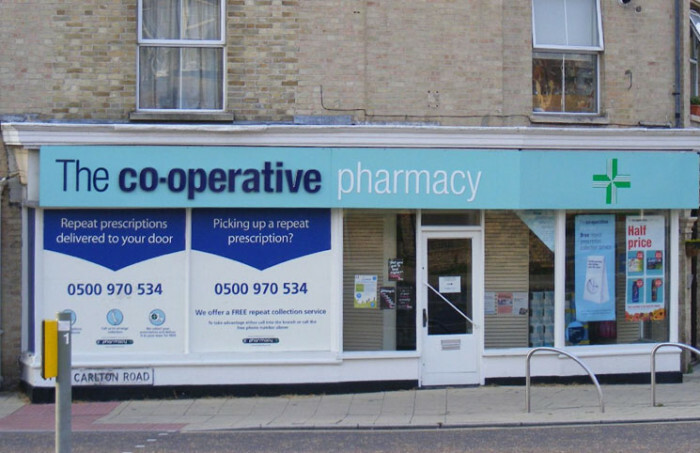 The Co-operative Pharmacy want you to rate your experience and tell them anything you think could be improved in its products or services offered. To enter The Co-operative Pharmacy survey you will need a receipt or survey invitation card. Visit www.rateyourpharmacy.co.uk and select how you heard about the survey and you will be asked to enter the store number from your survey invite or purchase receipt. Continue to rate your experience on the service you received and what you liked most or thought could be done better. Once completed you will be entered into the prize draw to win £500 Co-operative Vouchers.